Cardboard, Velcro, and flex seal? You could build a wood frame perimeter out of 1x2 with Velcro all around that the cardboard wall Velcros to. I couldn’t begin to tell you how to separate a tent. But I can say is seedlings don’t require a whole lot if we’re talking first two weeks. 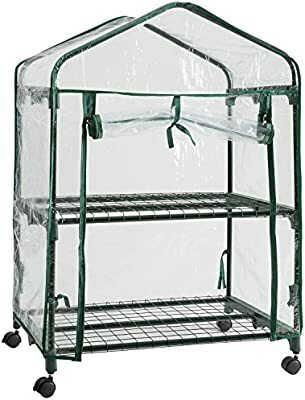 I think it would be easier to build a small seedling setup than to divide the tent. Maybe even something like this. You can leave a light on it 24/7 and put it almost anywhere inside where you can control temp easier. Just tossing out ideas. what r u working with.? what materials do u have on hand.? can u be more specific.? the more info/pics u provide the better help u can get.! 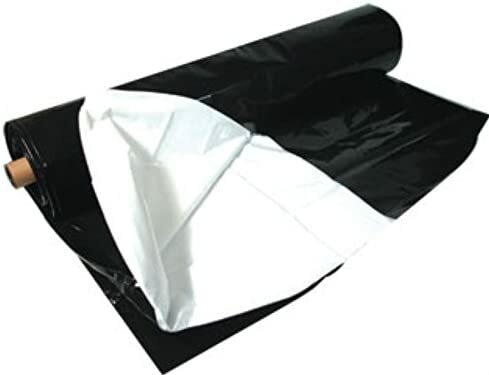 inexpensive isolation can be achieved with 3/4" pvc from local hardware stores. Tees, 90 elbows and you can build almost any kind of light block you need. Thank you all for your suggestions, do I just cut some flaps in the plastic for air flow? Need to have air flow. But also need to block ALL light from the flowering Ladies.